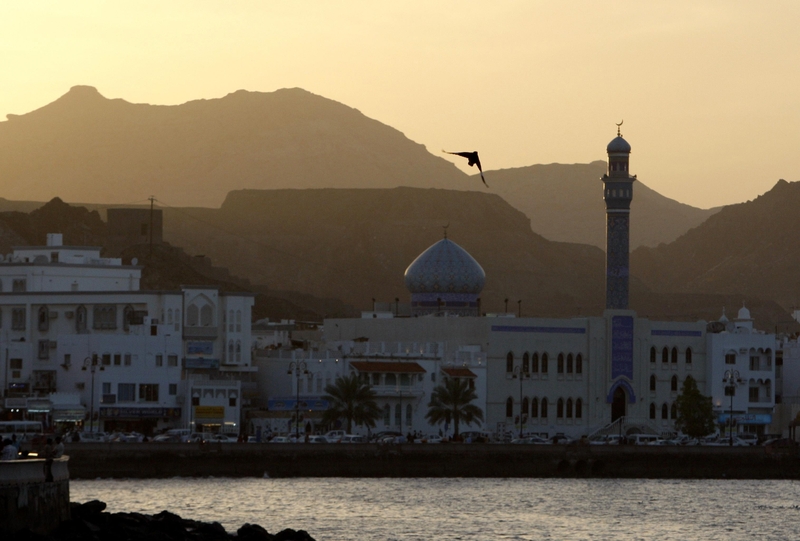 The Middle East will be one of the key markets for oilfield services companies, it has been suggested. Corporate advisory firm Simmons & Company International believe that with countries in the area maximising recovery from maturing assets the region will be central to the industry for decades. 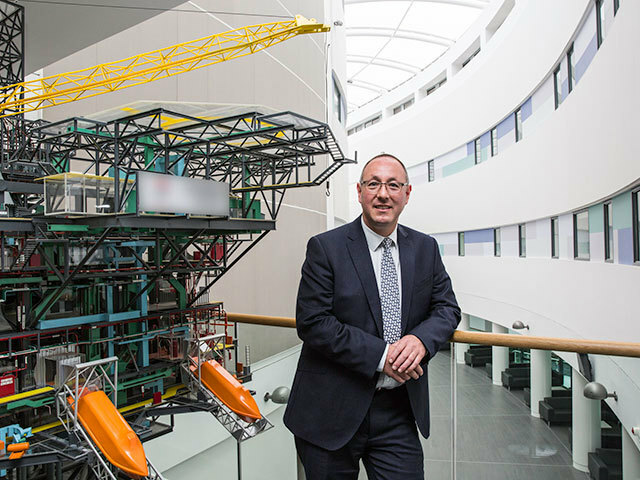 The Aberdeen-headquartered company has claimed there is an increasing willingness amongst governments and the national oil companies to build relationships with foreign companies to sector bring know-how and technology into the region. Cheniere Energy Inc. will sell $2.5 billion in convertible notes to help fund construction of a terminal to export natural gas from Corpus Christi, Texas. 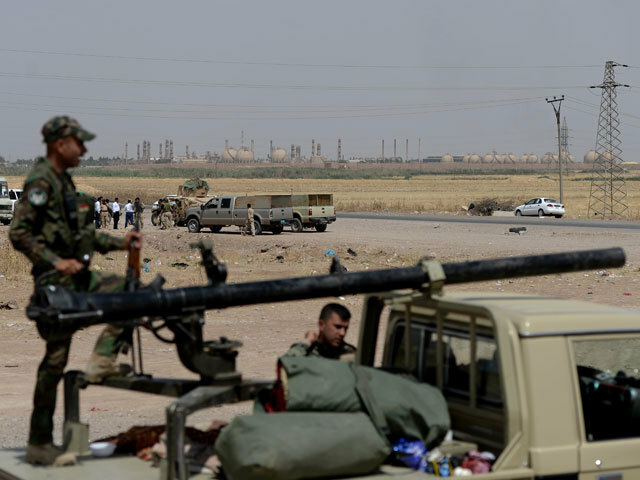 Iraqi soldiers battling the Islamic State group have reportedly recaptured the heart of the town of Beiji, home to the country’s largest oil refinery. Retaking Beiji could allow Iraqi forces a base to attack neighbouring Tikrit, taken by the extremists after their lightning advance this summer. It also represents a morale boost for Iraq’s beleaguered security forces after many of its troops fled the militant offensive. State television quoted the top army commander in Beiji, General Abdul-Wahab al-Saadi, as saying troops recaptured the city’s local government and police headquarters at the centre of the town. He later spoke to the station by telephone but the line appeared to be cut off after he said his forces were meeting stiff resistance. A senior military official in Beiji confirmed the recapture of the city centre but added that intense clashes continued elsewhere in the town. He said 75% of Beiji was now in the hands of government troops. 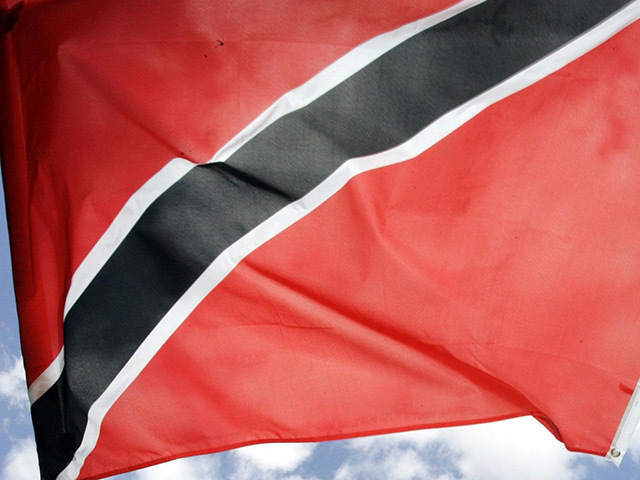 Leni Gas and Oil (LGO) today confirmed the seventh of its 30 wells at the Goudron Field in Trinidad is currently testing ahead of schedule. Maersk recorded a third-quarter profit lift after cutting costs and enjoying an increased demand for box volumes. Oil giant BP has launched a cost reduction exercise in the North Sea in line with rivals such as Shell and Chevron which have cut hundreds of jobs. The firm, which recently announced a significant new discovery in the central North Sea along with partner GDF Suez, said that rising costs and toughening market conditions were to blame for the restructuring move. The company declined to reveal the expected effects on its 4,000 North Sea workforce, saying that the company was in the “early stages” of the process. The regulations imposed on shale gas fracking are “unnecessarily restrictive”, according to research by two University of Glasgow academics. In a new paper, Dr Rob Westaway and Professor Paul Younger from the School of Engineering, claim widely applying restrictions similar to those in force on fracking would require a ban on heavy vehicles from passing houses or walking on wooden floors. The report also states that the threat of serious earthquakes caused by fracking activity is considerably lower than commonly feared. The UK Government is providing £750 million a year in tax breaks to North Sea oil and gas, despite a pledge five years ago to end fossil fuel subsidies, campaigners said. A further £414 million in public money is going into fossil fuel exploration overseas from Siberia in Russia to Brazil, India and Nigeria, a report by the Overseas Development Institute and Oil Change International said. The organisations accused the UK Government of providing a total of £1.2 billion in subsidies a year despite signing up to a pledge by G20 countries in 2009 to phase out fossil fuel subsidies. Since then, generous tax breaks have been provided to international energy giants to explore in riskier, deep-water fields in the North Sea, they said. 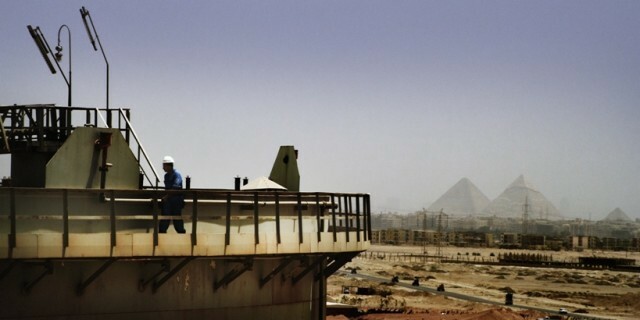 BP Egypt and its partners plan to invest $240million in a pair of blocks just awarded as a result of the 2013 EGAS (Egyptian Natural Gas Holding) round. 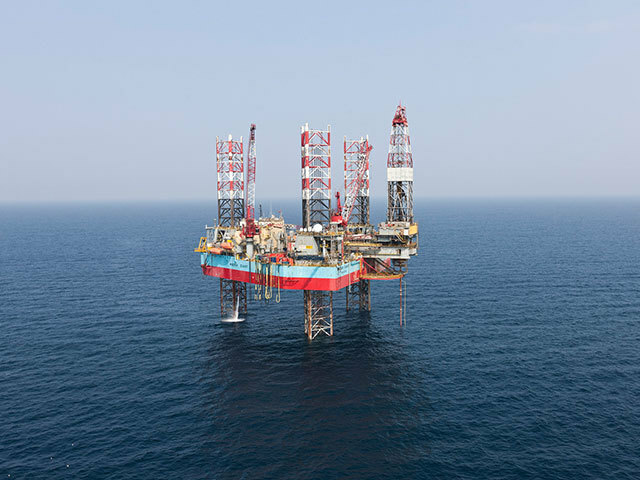 The oil major said the programme will include 3D seismic and three exploration wells in each of the onshore and offshore blocks in phases lasting between six to eight years. 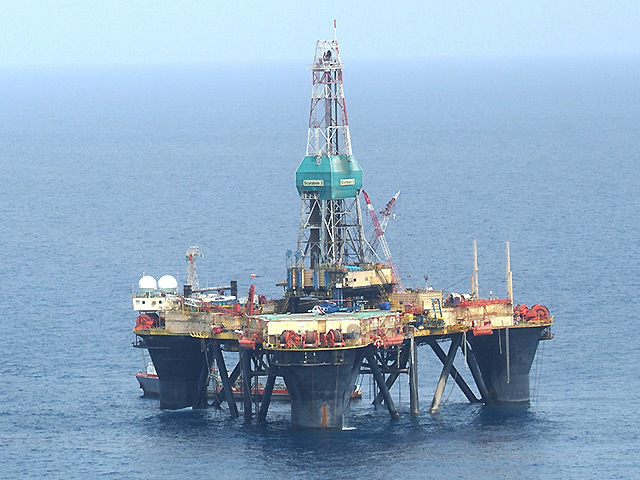 The first block, the North El Mataria, is BP’s first entry into the Onshore Nile Delta. Technology services company Applus RTD has opened a new office in Pennsylvania driven by its operations surrounding the Marcellus Shale formation. The new offices, based in Pennsylvania, are part of the company’s strategic growth plan following demand for its non-destructive (NDT) services in the area. 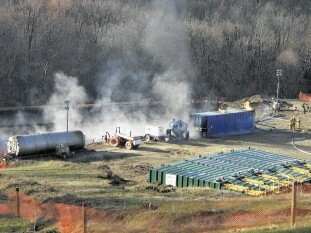 Rules to curb tremors from fracking are as strict as banning buses driving past houses or slamming wooden doors, experts said as they called for the regulations to be eased. Energy engineers from the University of Glasgow said the measures brought in by the Department of Energy and Climate Change are unnecessarily restrictive, and rules closer to those applied for activities such as quarry blasting should be brought in. Dr Rob Westaway and Professor Paul Younger, of the University of Glasgow’s School of Engineering, also said the risk of serious earthquakes caused by fracking activity is lower than feared. 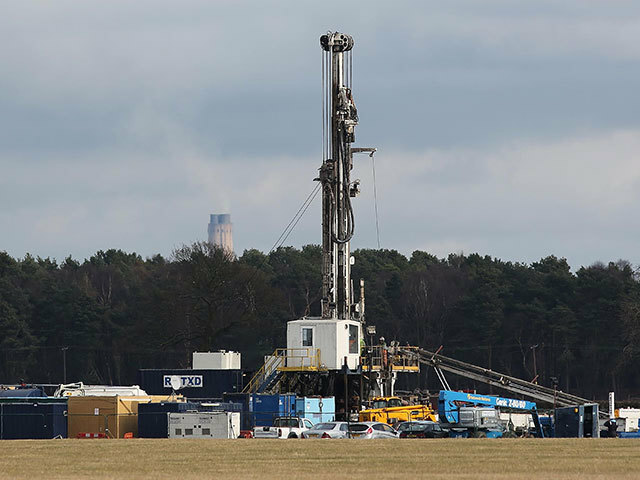 The seismic restrictions - brought in after two small earthquakes were felt near Blackpool, Lancashire, following fracking for shale gas - require the shutting down of operations which cause surface vibrations greater than magnitude 0.5 on the Richter scale. 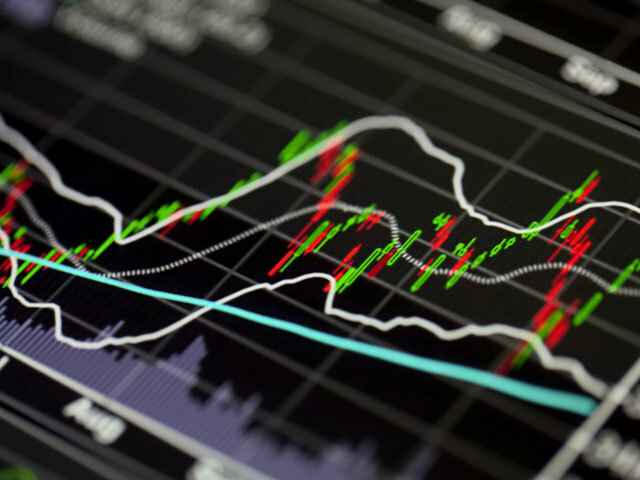 After initially delaying announcing its third quarter results, Transocean reported a third-quarter loss of $6.12 per share. The confirmation comes after the firm was hit by $2.76billion worth of impairment charges, forcing the firm to push back its schedualed financial announcement. Revenue for its third quarter earnings decreased by $58million to $2.27billion. 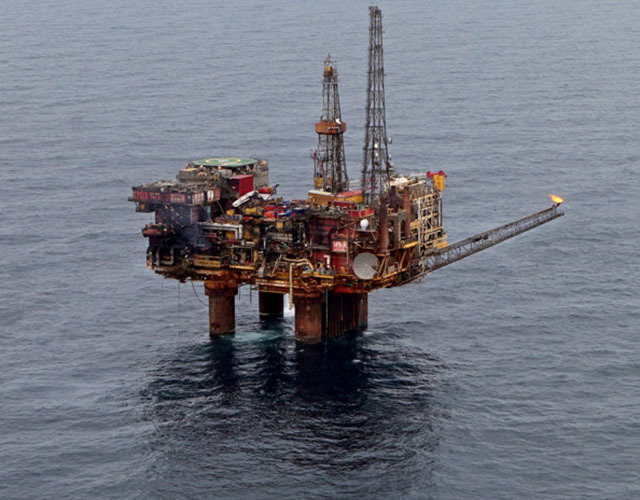 A platform owned by Norwegian driller Songa Offshore is expected to leave Scotland this week after its suffered engine failure. 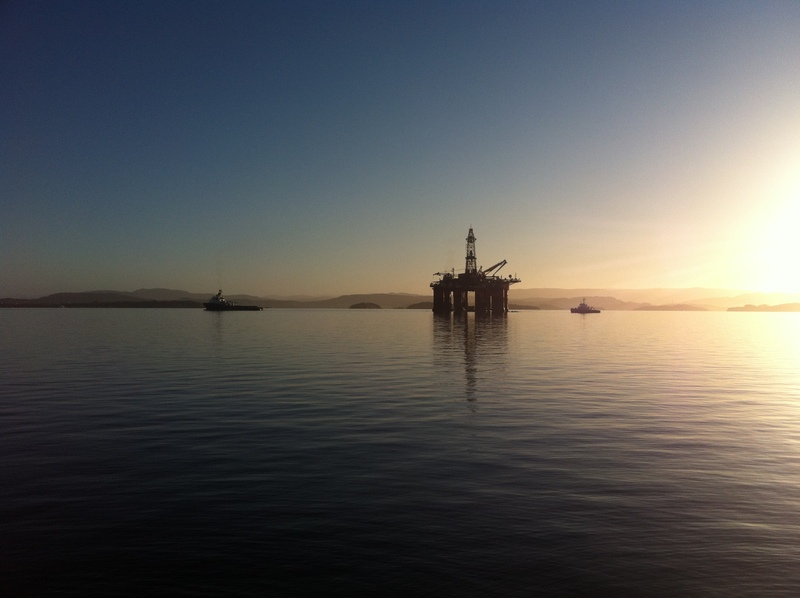 The Songa Dee platform was having a Special Periodic Survey (SPS) completed at a yard in Invergordon last month when it happened. 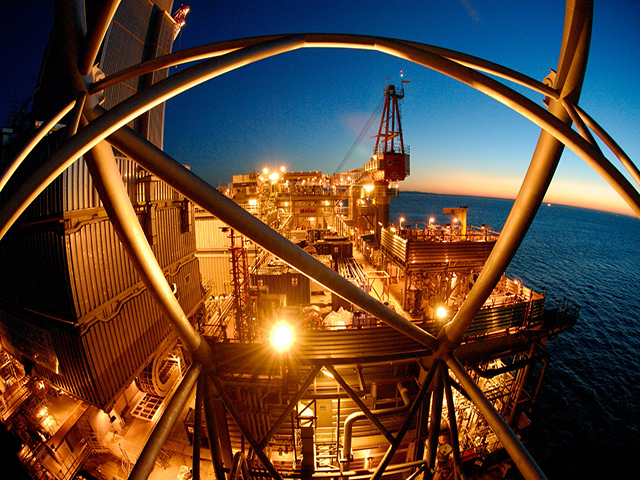 Cairn Energy has made a second oil discovery during its Senegal exploration programme. 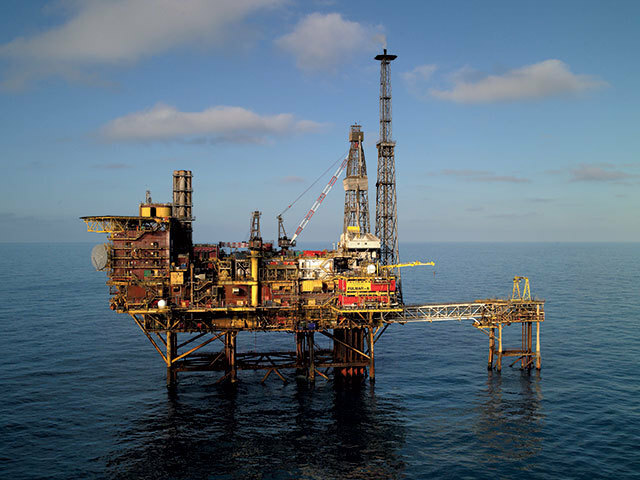 The Scottish oil firm announced last month it had made an initial oil find it its FAN-1 exploration well in the West African country. 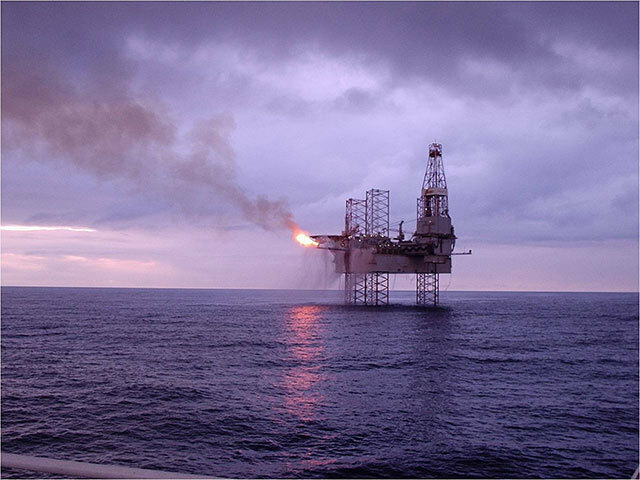 The SNE-1 well is located in 1,100 metres water depth and is 100km offshore in the Sangomar block. China has secured almost a fifth of the natural gas supplies it will need by the end of the decade after striking a second major deal with Russia. Russian President Vladimir Putin and Chinese President Xi Jinping signed the gas-supply agreement in Beijing the day before U.S. President Barack Obama arrived in the Chinese capital for the Asia-Pacific Economic Cooperation summit. The deal is slightly smaller than the $400 billion accord reached earlier this year, shortly after Russia’s annexation of Crimea. Russia’s OAO Gazprom is negotiating the supply of as much as 30 billion cubic meters of gas annually from West Siberia to China over 30 years, it said yesterday. Another Russian company is discussing the sale of a 10 percent stake in a Siberian unit to state-owned China National Petroleum Corp. 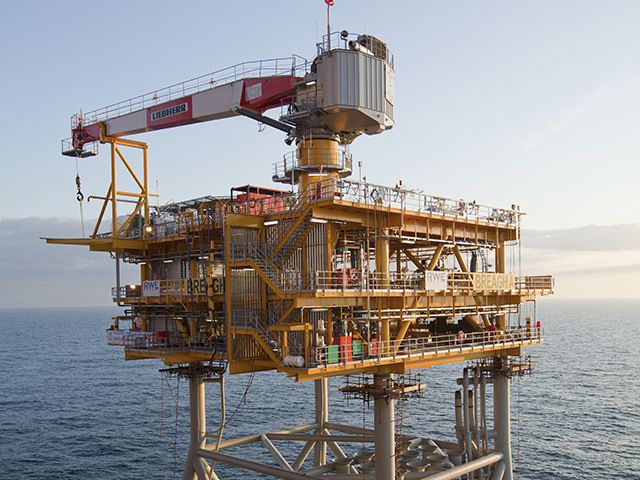 The UK North Sea's delay-prone Breagh gas field is back on stream after another shutdown, 30% stakeholder Sterling Resources said yesterday. Sterling, based in Calgary, Canada, said Breagh came back into production on October 31 after a two-week halt due to vessel inspections and "minor modifications" at the Teesside gas processing plant. Talisman Energy boss Hal Kvisle has blamed problems in the North Sea as well as other issues for delaying his retirement. The head of the Calgary-based firm said he has remained in the hot seat for more than two years longer than planned as the firm struggles to sell off its assets in the UK including its joint venture with China’s Sinopec. 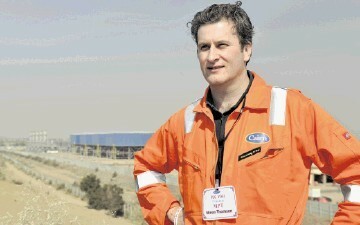 Mr Kvisle had said earlier this year said he would like to step down by the end of 2014. 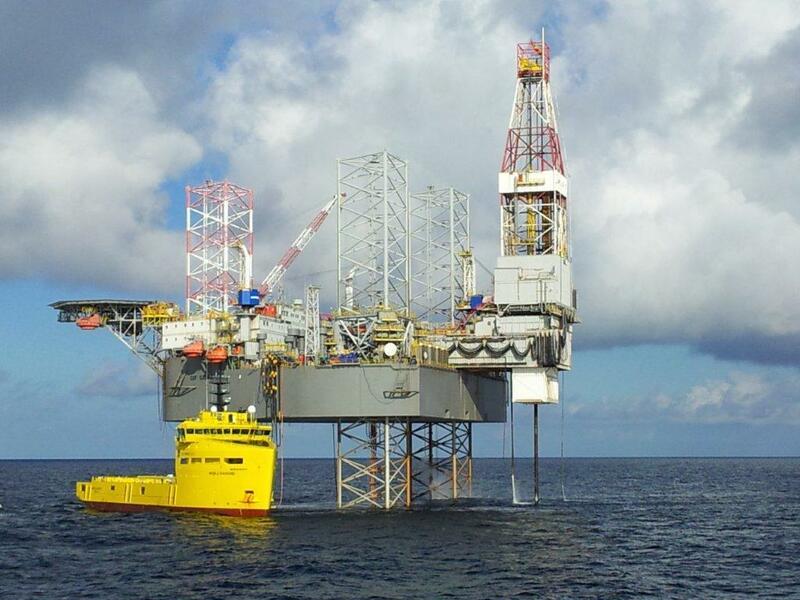 This week, Talisman reported its third-quarter earnings Tuesday, which revealed its North Sea production fell 37% in its most recent quarter, the result of planned turnarounds at Claymore, Piper, Buchan and the Bleo Holm FPSO. 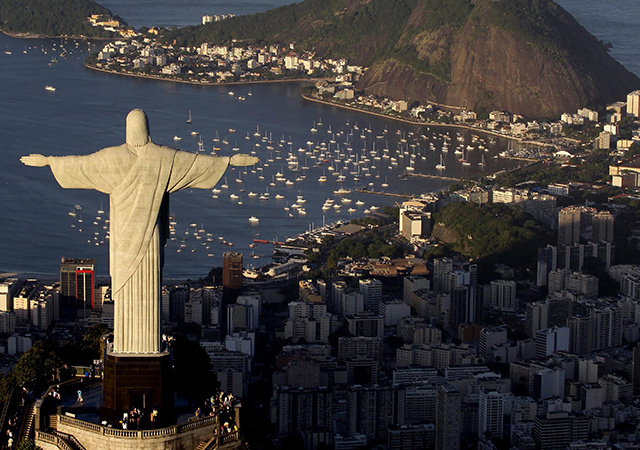 Petroleo Brasileiro SA is boosting fuel prices as Brazilian President Dilma Rousseff gives the state-run producer some relief from inflation-fighting policies and the lowest oil prices in four years. Shares gained. The Rio de Janeiro-based company known as Petrobras was scheduled to raise its subsidized refinery gate prices for gasoline by 3 percent and diesel by 5 percent at midnight local time, it said yesterday in a regulatory filing. Petrobras booked more than $44 billion in operating losses mainly from selling fuel at below-market prices during Rousseff’s first term and became the world’s most indebted producer. It was granted permission to raise fuel prices even after crude’s 25 percent plunge this year brought them more into line with international benchmarks. The decision comes after Rousseff won re-election by the narrowest margin in Brazil’s history and the central bank raised interest rates sooner than expected last week. Energy service firm Hydrasun Limited reported a healthy order book and “strong pipeline of new opportunities” in its latest annual accounts. The Aberdeen company - part of Hydrasun Group - achieved a small rise in profits to just under £17million, from £16.2million a year earlier, during the 12 months to March 31. 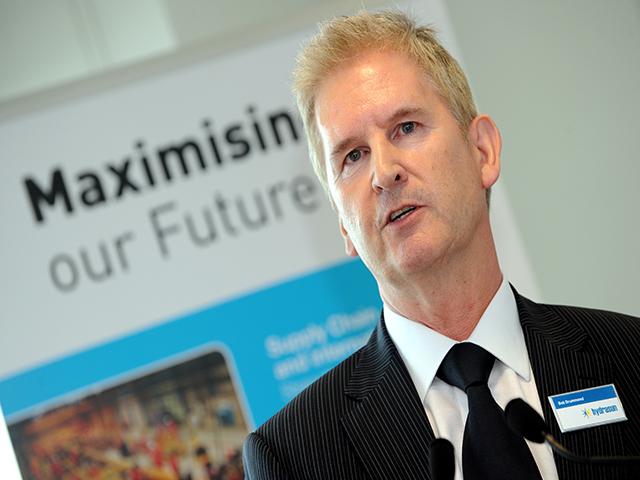 Turnover increased by more than £20million to £120.9million. A north-east MSP has urged the Scottish Government to “bury the hatchet” with UK ministers and work together for the good of the North Sea oil industry. Conservative Alex Johnstone said Brent crude oil was trading at under $83 a barrel, a four year low, and there had been a 20% drop in prices since the independence referendum on September 18. Speaking at first minister’s questions yesterday, the MSP claimed the SNP leader put oil at the centre of the government’s campaign. Cluff Natural Resources (CNR) has been awarded 11 licences by the DECC (Department of Energy and Climate Change) in the UK’s 28th offshore licensing round. 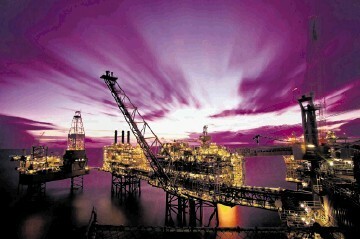 The company has been awarded blocks including 41/5, 41/10 and 42/1 in Southern North Sea. All of the blocks are in close proximity to the Breagh Gas field. British power and gas company E.ON is considering the use of gas injection at its Huntington field after restrictions were imposed by the Central Area Transmission System (CATS). In a production update for the month by Norwegian energy company, Noreco, they said production from the field had been reduced “significantly” as a result. 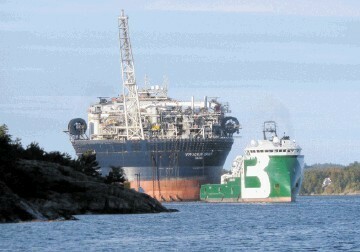 The company said in the short-term gas injection was being considered this month.